The MINI WRC Team could hold a slight edge over its world championship rivals when the first full Tarmac rally of the season takes place in Germany in August. MINI’s factory squad, which began its world championship campaign on Rally d’Italia Sardegna last month, will run a John Cooper Works WRC on the Richard Burns Memorial Rally in the United Kingdom from 13-14 August, one week before the WRC-counting ADAC Rallye Deutschland. 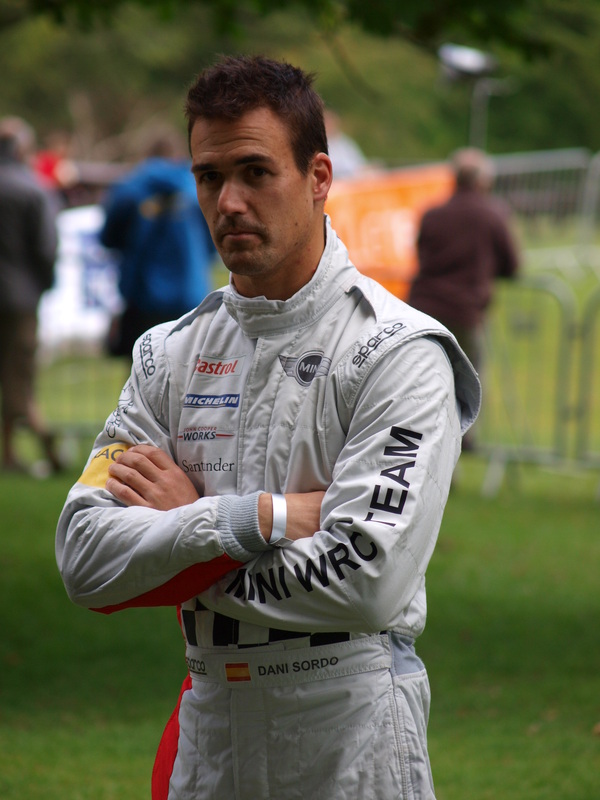 The event is held annually as a tribute to Burns, the 2001 world rally champion who died from brain cancer in 2005, and takes place on asphalt-only stages. Coming so close to Rallye Deutschland, the event will give the Prodrive-run MINI team the perfect opportunity to sample Tarmac stages in competitive conditions. Kris Meeke will drive the car on day one with team-mate Dani Sordo taking over on day two. Although this will mean that neither pilot will figure in the overall classifications, they will still get the chance to drive in anger on the mainly technical stages at the Marham Royal Air Force base where the rally is held. Prodrive has supported the Richard Burns Memorial Rally from the outset having entered a Subaru Impreza WRC2008 on the inaugural event in September 2008, which was driven to victory by Markko Martin and Robert Reid, Burns’s former navigator. “It’s a week before Germany so it will be very useful and fantastic for the event as well,” said Prodrive’s technical head David Lapworth. Meanwhile, MINI completed a successful test on asphalt in Italy last week as part of its current focus on building knowledge of its John Cooper Works WRC on sealed-surface stages. 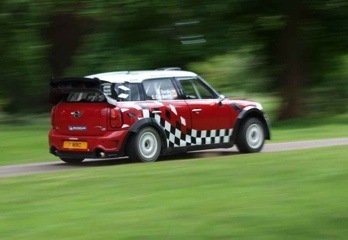 This entry was posted in Other Rallies, WRC and tagged Mini, news, rally, Richard Burns, WRC. Bookmark the permalink.